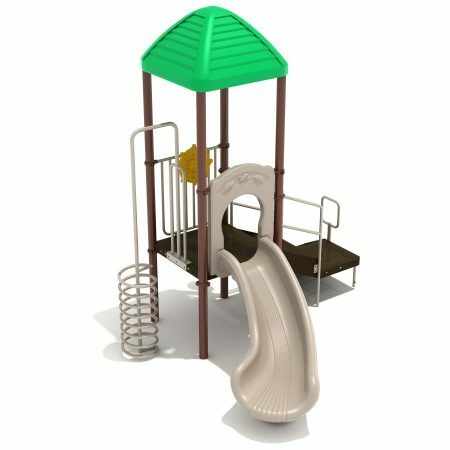 Aiden’s Pass offers a great solution for play areas with limited space without compromising play value. 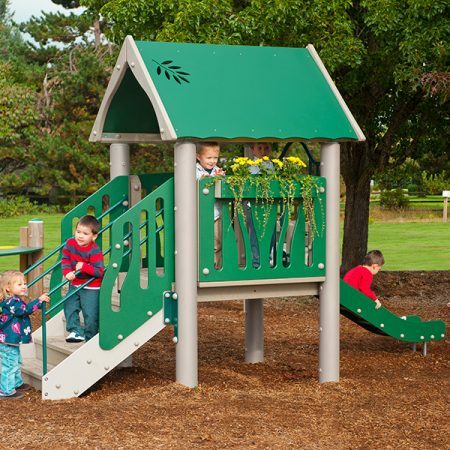 Aiden’s Pass offers a great solution for play areas with limited space without compromising play value. 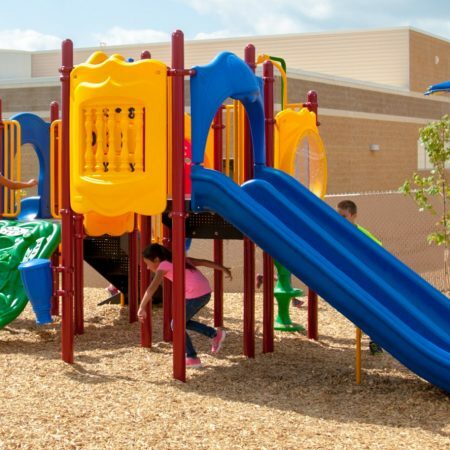 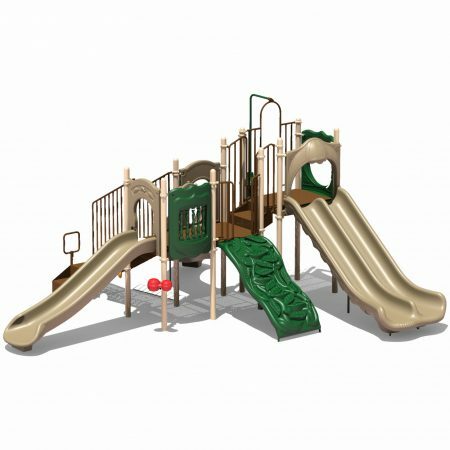 This compact structure is packed with awesome play events including two challenging climbers, two exciting slides and three ground-level music components. 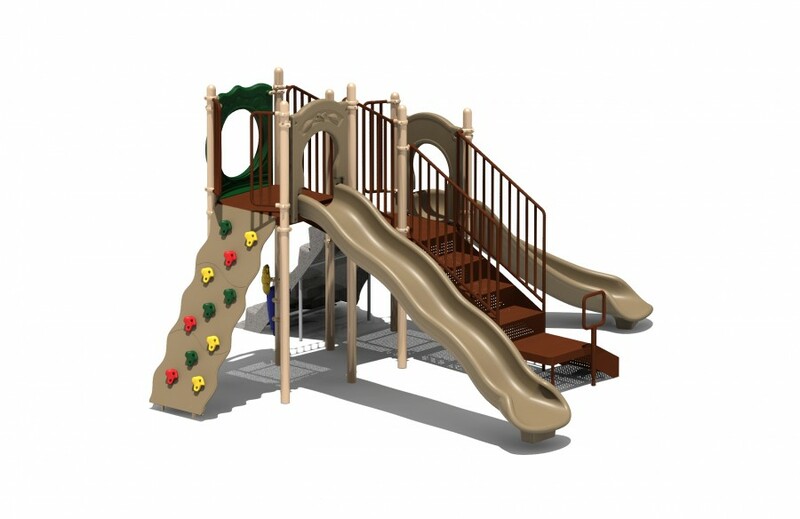 Aiden’s Pass meets ADA guidelines and is commercially compliant with ASTM & CSPC.